Looking for a perfect home in an great community? Then this well maintained/turn key homes is for you. Located in the gated community of Brentwood Lakes this 4 bedroom, 2.5 bath home features an open floor plan with kitchen/ family room combo. The large bar/countertop allows for ample seating around the kitchen. Solid surface countertops through-out the home as well as upgraded tile flooring in most of the first floor. Master is located downstairs and all additional rooms are upstairs with a large loft. 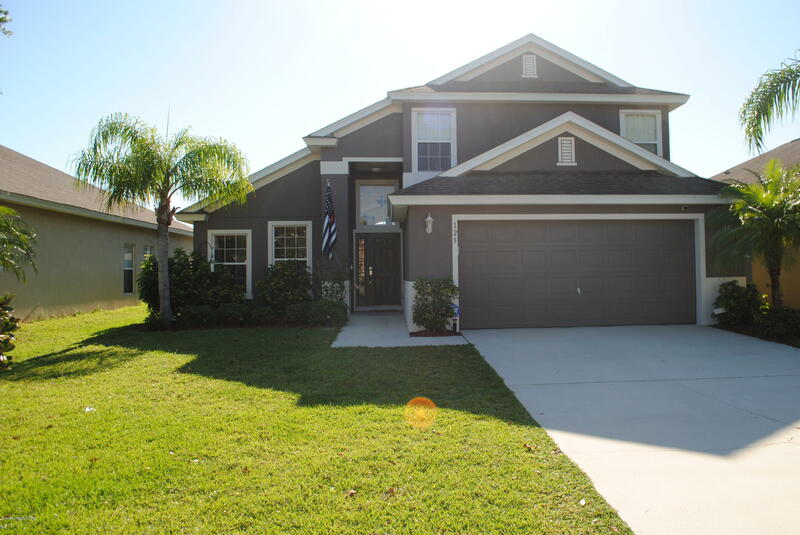 Home has been recently painted with desirable paint colors in and out. The community features swimming pool, playground,lake and jogging trails. HOA includes cable and internet. Make plans to view this amazing house today!